Welcome to the premier DFW Limo Service company! Welcome to DallasTransportationTX.com, one of the only limo services in Dallas to offer a full range of transport solutions for all every activity. Whether you need a limo, a party bus/shuttle or an airport pickup car, we have it all just for you. 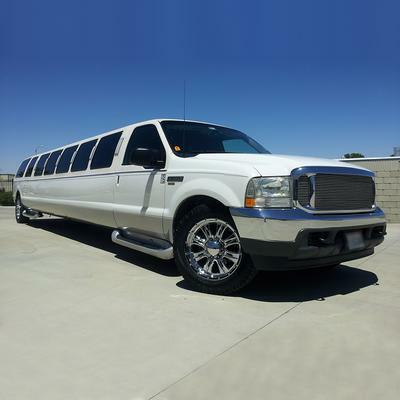 We are fully committed to giving all customers unparalleled experience by offering a wide range of luxury travel vehicles ranging from party buses, limos, SUV's, town cars, sedans, hummers and luxury party shuttles to name a few. If you are looking for a transportation service provide that will wow you with its sense of class and elegance, look no further. At Dallas Transportation TX.com, we believe in excellence and dependability making us one of the friendliest transportation service providers all over Frisco, Celina, Allen, Plano, Prosper and McKinney areas in Dallas, Texas. Since 2001, we have always treated customers with respect and honesty through our experienced, committed and friendly chauffeurs that will ensure you have a smooth time throughout every trip. We strive to offer customized services whether it be wedding limo services, DFW Limo Service to the airport, or town car transportation; you will be amazed by how friendly our chauffeurs are throughout your journey. Your safety and convenience are the foundations of our service delivery; our drivers have exceptional skills, experience and professionalism in service delivery including arriving promptly for any pickup and driving luxury vehicles with unique attention to road safety. We promise that every ride will be worth every penny; whether you are in a hurry or running late for a flight, we promise to offer a consistent level of professionalism, safety, skill and dependability in service delivery. We do high-profile trips, extended trips, private services, high-profile celebrity events, corporate occasions, normal night outs and weekend getaways among others making us a preferred service provider for many in and around Dallas. 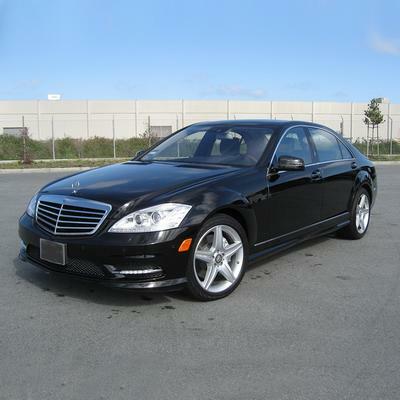 Top rated luxury transportation at affordable prices! With over 18 years of experience, we will make sure you receive the possible care and comfort. We provide our services anywhere, 24 hours a day, 7 days a week, 365 days a year! We will guarantee the best price you can get when you book directly from us. 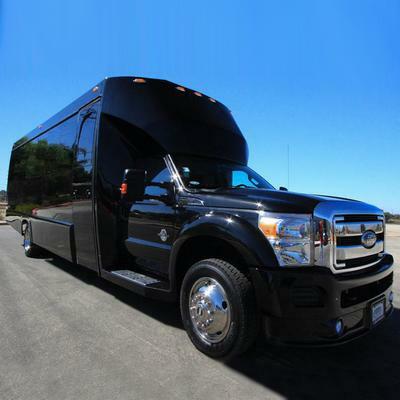 If you are looking for a transportation service provider that has the best party bus rental in Dallas, book us today! We promise to meet and exceed your needs and expectations to your satisfaction.